In its first Broadway revival, Godspell lights up the stage with its infectious, head bopping, music, and joyously noisy romp, that is reminiscent of the recent Broadway revival of Hair. 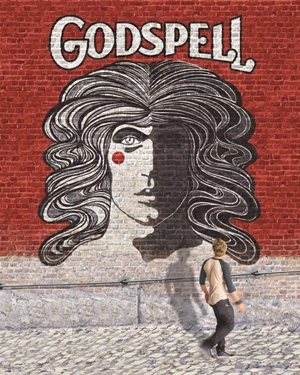 Godspell is based on the story of Jesus as told through the book of Matthew. Peace, love, and acceptance are the lessons learned within the ten actor cast who are Jesus’s disciples. Conceived by John-Michael Tebelak and music by Stephen Schwartz (Wicked), Godspell universally speaks to different generations that may or may not be familiar with the musical’s subject matter. This new production has gone through a contemporary make over, referencing today’s politics to Donald Trump. 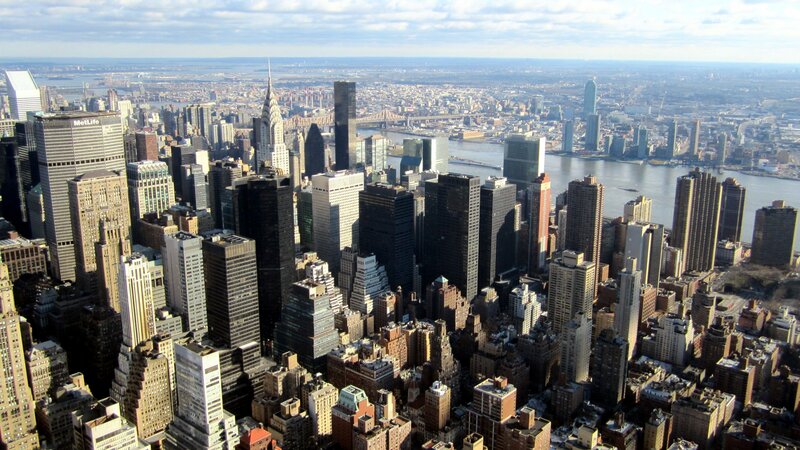 Making his Broadway directorial debut, Daniel Goldstein’s direction is crisp and creative. Be prepared to make your Broadway debut, since Daniel Goldstein’s direction uses every ounce of the round stage, including the audience, in the Circle in the Square Theatre. The energetic cast led by Hunter Parrish, as Jesus, is what brings the show to life. What comes through most is the touching innocence of each character. Though they are considered characters, the multicultural cast uses their real names while the two central characters go by Jesus and Judas. With all the high energy and hilarity, there are the poignant calmer moments that play out like a dark, beautiful, poem, as it makes you feel the show’s spirit. It is those moments where I find myself connecting with each character. Uzo Aduba performs “By My Side” with a haunting passion, making you feel every ounce of her being, as you witness her grief in the scene before. Morgan James is sly and seductive during her burlesque flavored, vampy, solo “Turn Back O, Man.” Wallace Smith exudes dramatic intensity as John the Baptist and Judas. His confidence makes for a terrifically convincing friend and foil. Hunter Parrish, though not the stand out performer, and seemingly one note at times, sings his ballads “Save the People” and “Beautiful City” with an appealing quiet ardency. The rest of the cast, including, Nick Blaemire, Celisse Henderson, Telly Leung, Lindsay Mendez, George Salazar, and Anna Maria Perez De Tagle, are all cheerfully entertaining and tender. Some people may have a preconceived notion of what this musical is about. Though it does touch on religious themes, it is not the shows main focus. Dropping cynicism at the door lets you embrace the shows message of love, acceptance, and beauty of life. Regardless of your faith, or lack of it, you’ll leave Godspell singing joyously. That’s when you know you had a heavenly good time. Godspell is playing at Circle in the Square Theatre. For more information and to purchase tickets, please visit http://www.godspell.com/. I’m glad to hear you enjoyed it as much as I did. I saw it about a week after opening and was delighted. I thought your comment about the universal nature of the show was very true. I sat in front of a man in a dress and beside a man in a yarmulke. They seemed to enjoy it every bit as much as I did. transaction for the schooling that i acquired via my bad luck. enjoyment and the best odds.